Aarushi was found dead in her bedroom, just days before she turned 14. 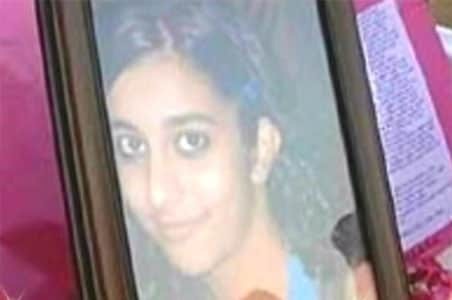 New Delhi: The Allahabad High Court has cleared dentist couple Nupur and Rajesh Talwar in the murder case of their teen daughter, Aarushi. The High Court says the CBI had failed to prove "guilt beyond reasonable doubt". Aarushi was found dead in her bedroom, just days before she turned 14. The police initially suspected Hemraj, the family's Nepalese domestic help, for her murder, but two days later he was discovered dead on the terrace of the same building. The Talwars were sentenced to life in prison in 2013. They have appealed against their conviction. Aarushi and their domestic help, Hemraj, the man who headed the CBI for a key part of the investigation told NDTV, "One of the big loopholes in the investigation was that Hemraj's blood was never found in the room." When NDTV pointed out that this was used by the Talwars' lawyers as their main argument, AP Singh stuck to the CBI argument that the Talwars "dressed up" the scene. 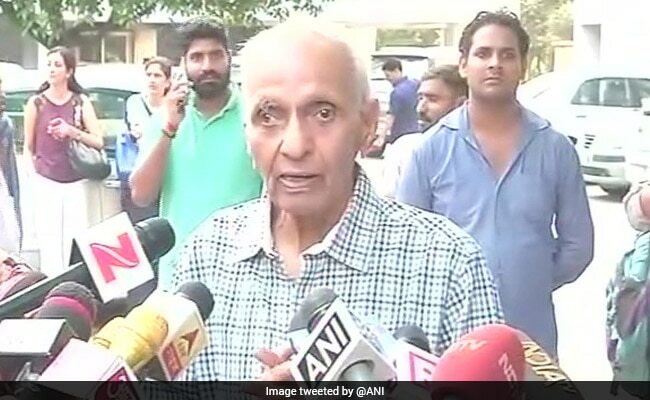 Arushi Talwar's 84-year-old grandfather, BG Chitnis thanked the judiciary for acquitting Nupur and Rajesh Talwar. "Have seen them suffering, it has been really testing," said Mr Chitnis. The Talwars were sentenced to life in prison in 2013. AP Singh said that the court has not said that the Talwars are innocent but it has said it is giving them the benefit of the doubt. AP Singh was Director of the CBI for two years starting 2010, when the agency made the controversial disclosure in court that it believed Rajesh Talwar killed Aarushi but could not prove it and wanted to close the case. 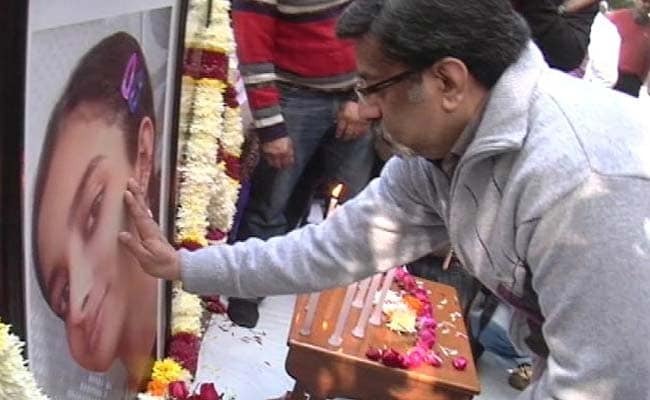 There were 'loopholes' in case against Talwars, says CBI. The verdict ends a nine-year ordeal of the parents who were found guilty by a CBI court of murdering 14-year-old Aarushi. The case became a sensational story dividing public opinion on who killed Aarushi; a book and a film have been made on the double murder. Aarushi was found with her throat slit in her bed, just days before she turned 14. At first, Hemraj, who was missing, was the main suspect, but the next day, his body was found on the roof of the apartment building where the Talwars lived. The investigation has been marked by a series of lapses including the mishandling of evidence and allowing reporters to access the crime scene when Hemraj's corpse was found. The judges of the Allahabad High Court arrived at 2.40 pm. It took them 10 minutes to read out the verdict which acquitted the Talwars of the double murder at their home in Noida near Delhi in 2013. What Allahabad High Court said? The question which now arises is whether the CBI will file an appeal against the judgment. An official statement is expected from the CBI shortly. Talwars have been in jail since 2013. They were serving life sentence in the murder case. A special CBI court had in 2013 convicted the parents of murdering her. The Talwars had pleaded not guilty and appealed in the Allahabad High Court against the verdict of the Ghaziabad special CBI court. *May 16, 2008: Aarushi Talwar found dead in her bedroom. Domestic help Hemraj suspected as the killer. 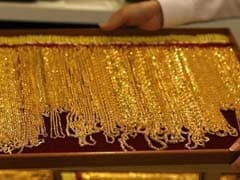 *June 1: CBI takes over the probe in the case. *June 13: Talwar's domestic help Krishna arrested by CBI. 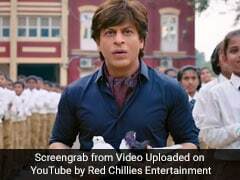 denied bail by a special Ghaziabad magistrate. *July 12: Rajesh Talwar granted bail. chit to servants, but points fingers at parents. parents with murder and destruction of evidence. *March 18: Allahabad HC dismisses the plea. 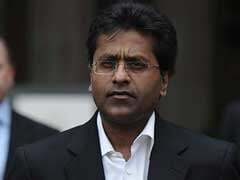 CBI has to decide whether it needs to appeal against the verdict in the Supreme Court. The dentist couple has been in jail for four years. They have maintained their innocence throughout. 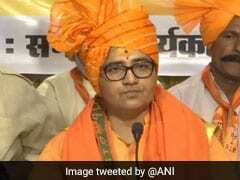 The Allahabad High Court has said that there was no chain of evidence and we can't convict on the basis of mere suspicion. "In the jam-packed court room, no body was able to breathe. There were around 250-300 people to hear the judgement. Dentist couple Nupur and Rajesh Talwar have been acquitted of charges of murdering their teen daughter, Aarushi, in 2008, by the Allahabad High Court. Aarushi was found dead in her bedroom at the Talwars' home in Noida near Delhi; then Hemraj, the family's Nepalese domestic help was discovered killed on the terrace. The Talwars were sentenced to life in prison in 2013. They had appealed against their conviction. "In a case of a murder you need to have a motive and in this case there was a motive of the father who was accused of killing his daughter after finding in an allegedly compromising position in her bedroom. To establish this motive, you need to have a presence of the two persons in the room. But all you can find is only Aarushi's DNA and blood cases and nothing from Hemraj's side. This is a question that the High Court repeatedly put to the CBI during the course of appeal over the last year. 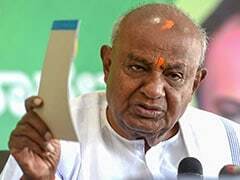 And in the end over the last month the CBI comes and says they do not have the evidence, so, when it is gone, where is the thing that there is honor killing or sexual misconduct," Mr Sen told NDTV. Rajesh Talwar was arrested 7 days after the murder and spent two months in jail before getting bail. Both Rajesh and his wife, Nupur, have been in jail since November 2013. The Talwars were sentenced to life in prison in 2013. They have appealed against their conviction. 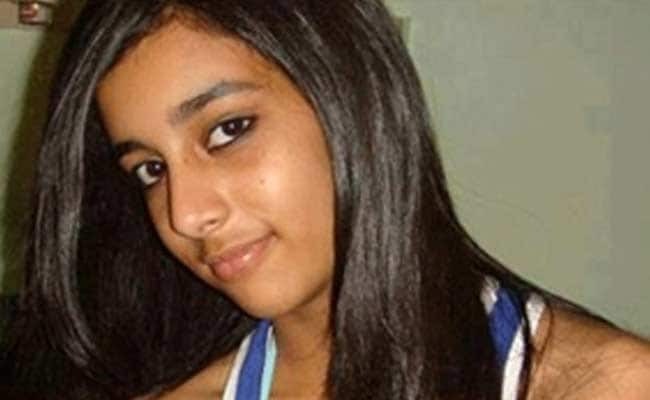 14-year-old Aarushi Talwar, daughter of a dentist couple, Rajesh and Nupur Talwar, was found dead with her throat slit at her home in Noida, near Delhi in 2008. The body of domestic help Hemraj was found on the terrace of the Talwars' house two days later. 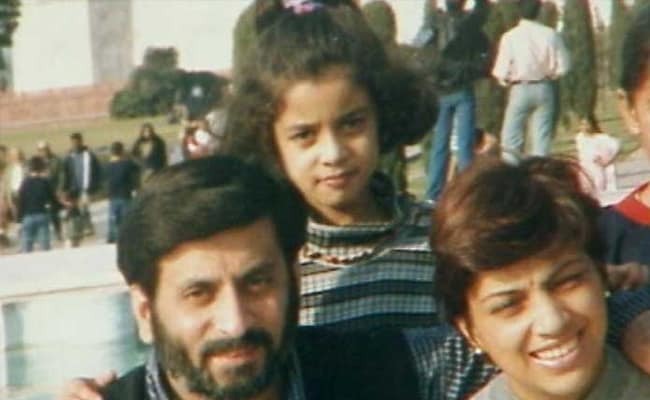 Aarushi's parents who were found guilty and given life term by a special court in 2013 had appealed against the order in the Allahabad High Court. A court will today take a call on the conviction of the Talwars." A film have been made based on the double murder case. 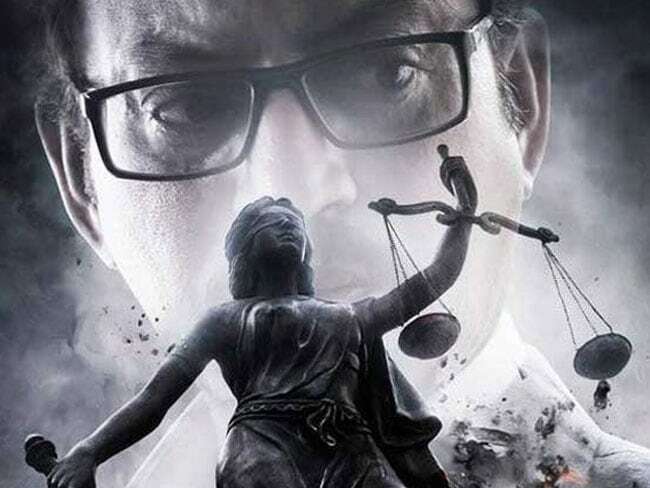 The film, Talvar, is based on a book written by journalist Avirook Sen, which indicates that Aarushi's parents have been wrongly indicted as killers by the investigators. Actors Irrfan Khan and Konkona Sen have played the lead role, Vishal Bhardwaj has written the screenplay in the film directed by Meghna Gulzar. In December 2010, the CBI told the court that it had no evidence in the case but suspected Rajesh Talwar of the double murder. The court said that the case could not be closed. 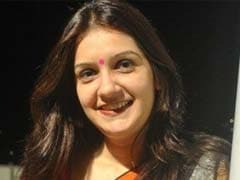 The CBI has said that there's no evidence of the Talwars' home being broken into, which suggests the double murder was an inside job. It has also argued the "last-seen theory" -- which holds that the victims were last seen with the Talwars on the night that the murders were committed. The Talwars deny the murder and blame sensational media coverage for demonising them and damaging their defence. The judge who found them guilty four years ago said they had also destroyed evidence. Rajesh Talwar was arrested seven days after the murder and spent two months in jail before getting bail. Both Rajesh and his wife, Nupur, have been in jail since November 2013.